Due to the extreme heat we are experiencing, the City of Windsor is opening three of its outdoor pools earlier then planned. From 6pm to 8pm Friday evening and Saturday evening residents are able to cool off at Atkinson, Mic Mac and Riverside Centennial outdoor pools. 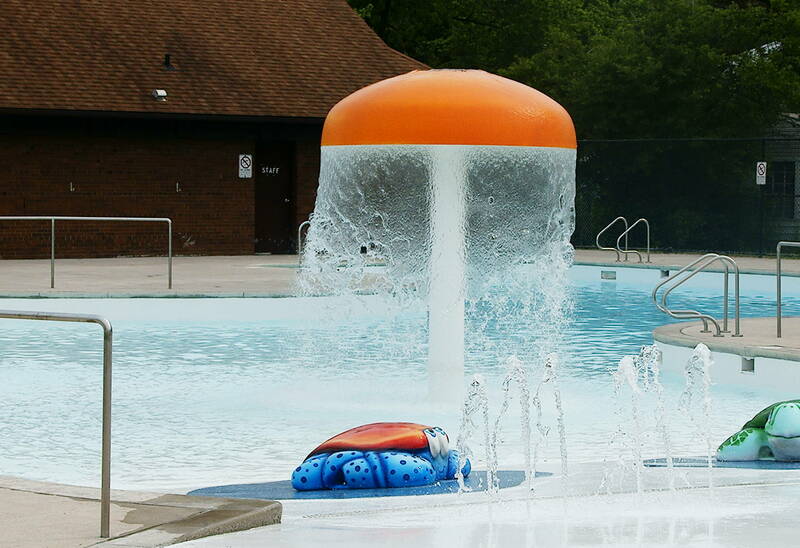 All outdoor pools with the exception of Lanspeary will be open Saturday and Sunday from 1:30 pm to 4:30 pm. Lanspeary pool is temporarily closed due to a mechanical issue, but officials are hoping to have it reopened sometime Saturday.